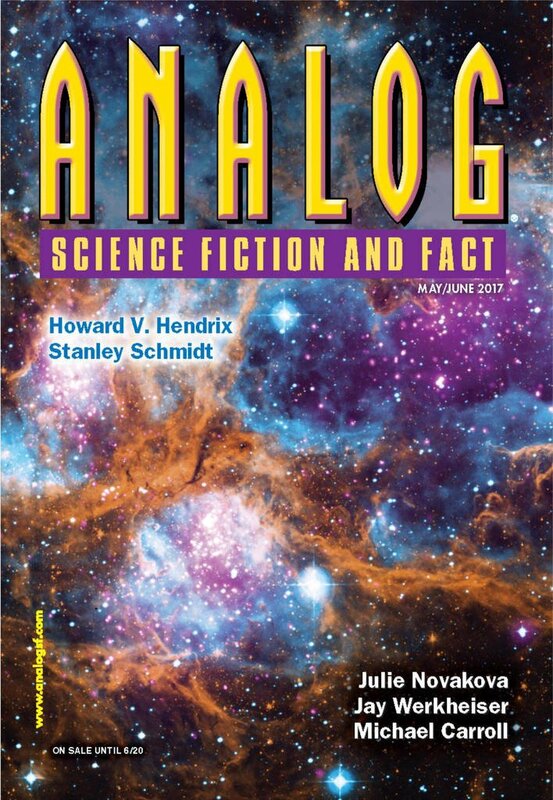 "Focus," by Gord Sellar [bio] (edited by Trevor Quachri), appeared in Analog Science Fiction and Fact issue 05-06|17, published on April 20, 2017 by Penny Publications. Pro: There are three plot lines here. My Linh wants to attend the protest with her friends. Yoon-Sook wants to minimize the impact on the factory he manages. Tuan wants to make the protest happen and be effective. Tuan succeeds beyond his wildest dreams, but dies in the process. My Linh attends, but watches her father die. And Yoon-Sook fails utterly. It’s helpful that Yoon-Sook isn’t a bad man. He’s doing what he thinks he has to do—not for any evil motive, but for business. He doesn’t even agree with the business decisions. The focus drug isn’t implausible. Con: None of the characters is particularly sympathetic. In fact, Yoon-Sook is probably the most sympathetic character, and we feel sorry for him. The ending is rather unsatisfying. It appears that Yoon-Sook will take all the blame for the accident, which isn’t really going to do anything to fix any of the problems. I was surprised to see this story included in a YEARS BEST anthology. My review goes this way, "Focus”, Gord Sellar, from Analog 2017. 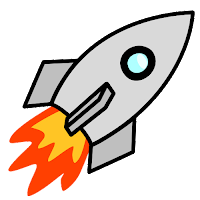 I did not like this short story; most likely I missed its point. Seems to me that there were maybe 40 other stories from last year’s Analog much better. I’ve liked Sellar’s work but not this one that involves Korea and Vietnam and some sort of 5G cell phone workers’ revolution."